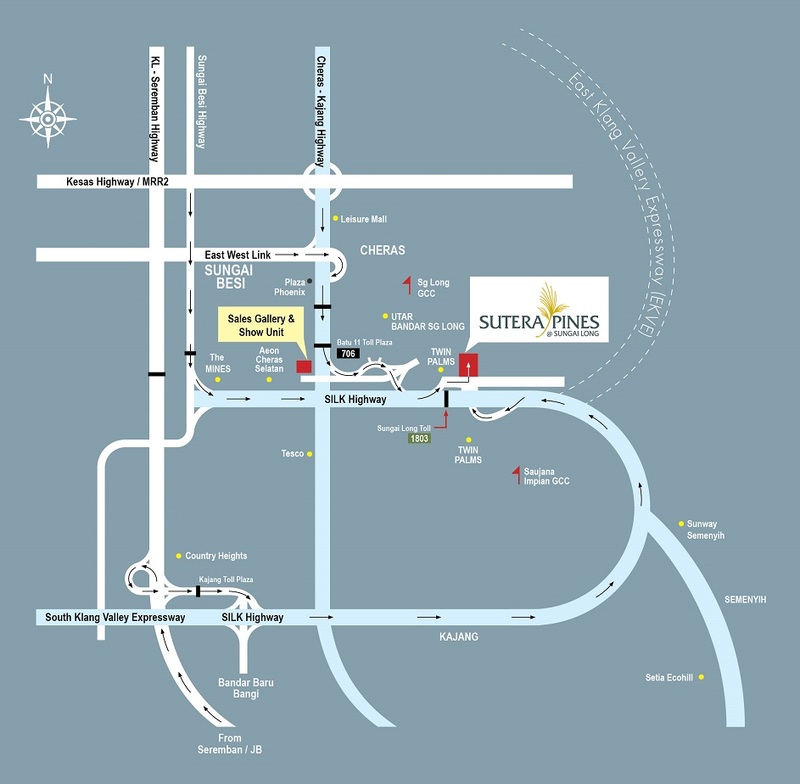 Sutera Pines Condominium is built on a 6,52 acres of freehold land in Sungai Long, Selangor. 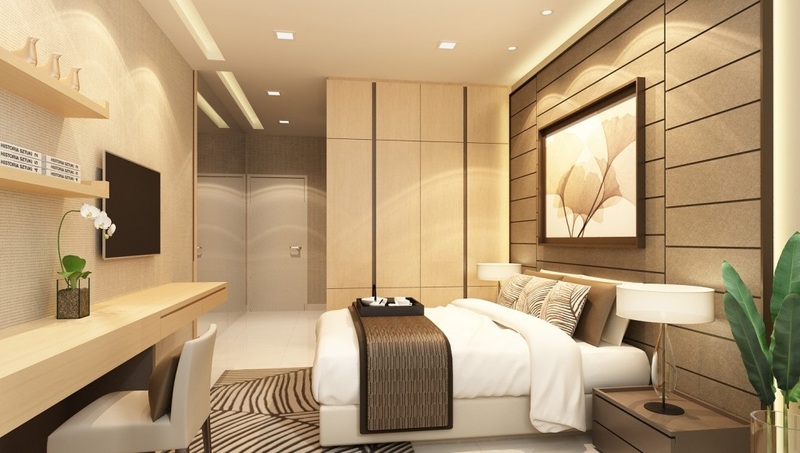 The property project is developed by Smart Niche Group a joint venture of Imax Land and Rivertree Group. 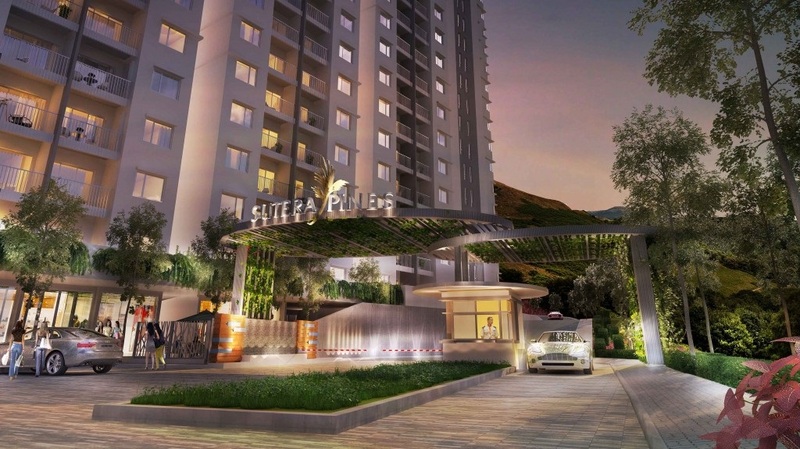 Sutera Pines consists of two blocks namely Aristata and Banksiana with a total of 424 condominiums. 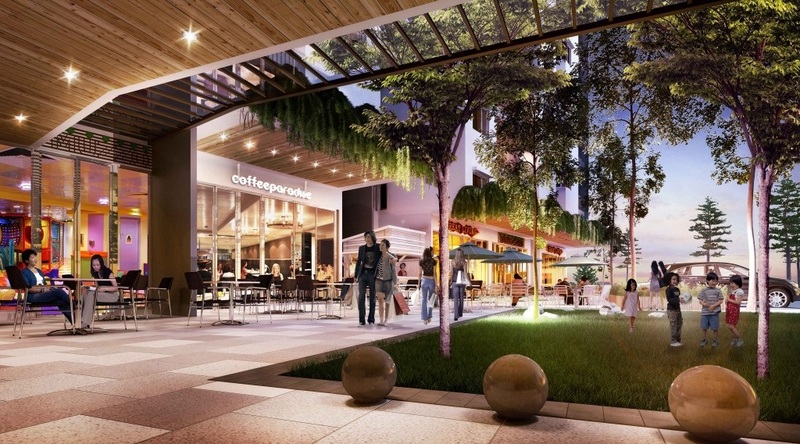 There are also 8 commercial units known as Sutera Pines Shoplex. 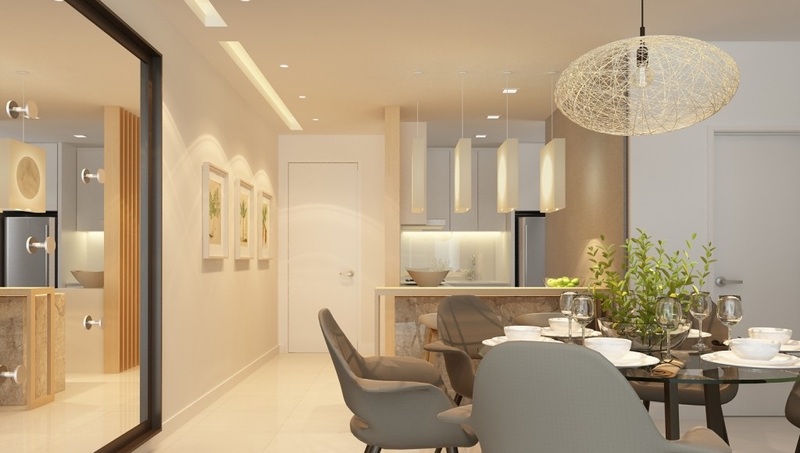 Sutera Pines condominium comes in three layout types and has a built-up area of 1,118 sq.ft. 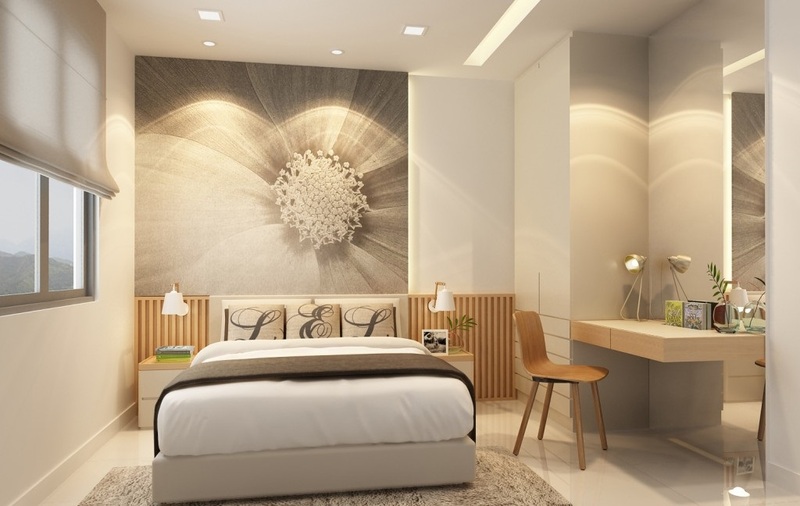 (3 Bedrooms), 1,318 sq.ft. (4 Bedrooms) and 1,538 sq.ft. (4 Bedrooms with dual key). 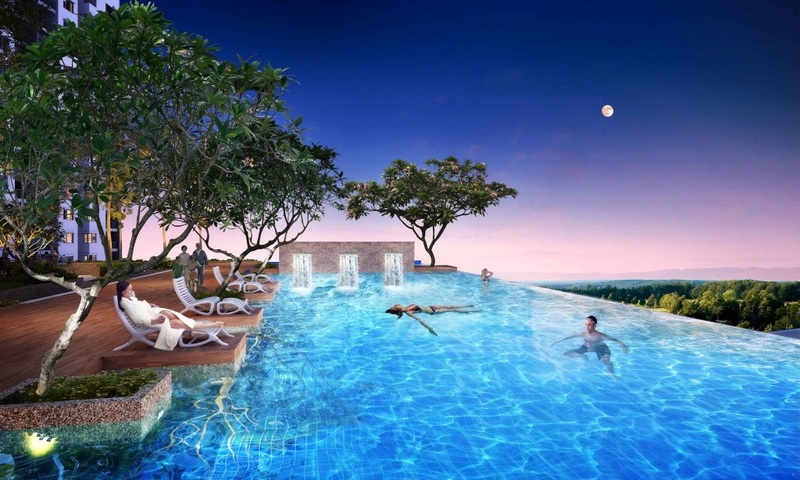 Facilities at Sutera Pines include an infinity pool, gym, sun deck, children’s playground, squash court, badminton hall and surau. 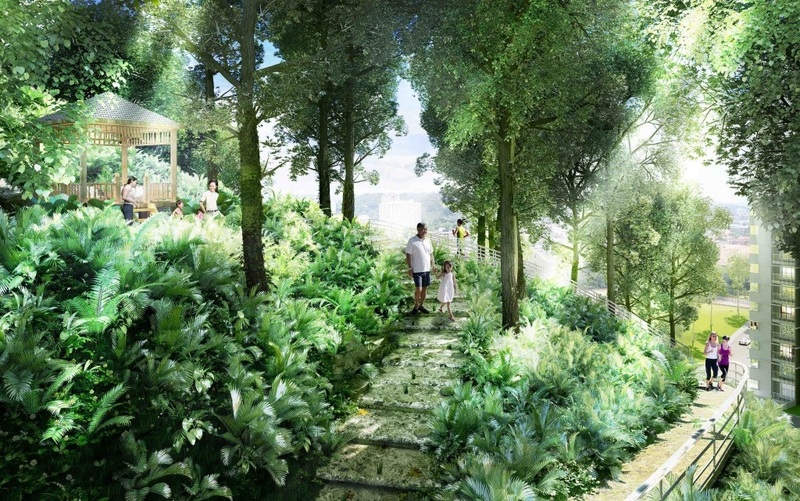 There will be 24-hour security with closed-circuit television cameras. 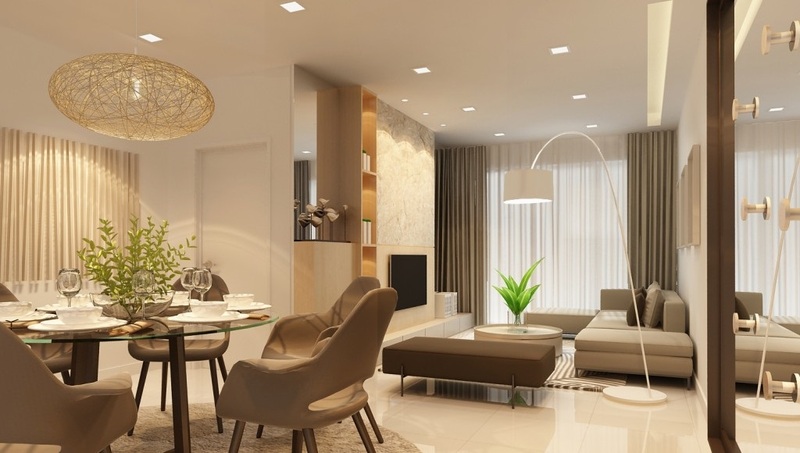 Built-up Area : 1,118 sq.ft. - 1,538 sq.ft.